One of my favorite genre actors period,Tony Todd has signed on to investigate horrific crimes in CRIMSON SAINTS. Details below and we'll have more on this film soon! 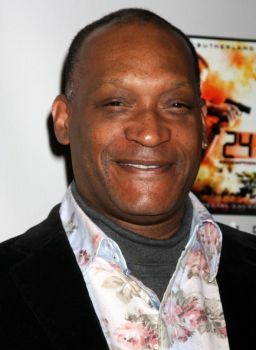 Humble, Texas: Tony Todd Onboard For New Thriller, “Crimson Saints”, Coming Soon From Dark Circle Entertainment. Dark Circle Entertainment has signed screen legend Tony Todd to star as Captain James Francis, in the upcoming thriller “Crimson Saints”. The story revolves around a Texas Ranger who is investigating a horrific crime that occurs in a small East Texas town. In order to solve the crime, Captain Francis inadvertently puts his own life in danger. “We are very pleased to have Tony attached to this very exciting project” Director Keith Smith was quoted as saying. 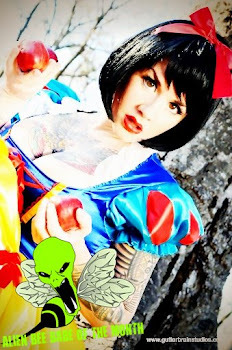 Production begins in the Spring of 2012, with a release set for later that year. There is more great casting news on the horizon, so be expecting updates.